Probate in Texas is meant to be a relatively simple process, but that is not always the case. In fact, it is downright intimidating for most people and the thought of having to go to court to have a Court oversee the work done by the administrator of the Estate can be almost too much to bear on your own. 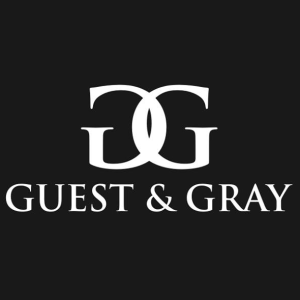 Here at Guest and Gray, our goal is to provide you with the best possible representation so that you may have the Estate of your loved one administered in the fastest, most effective manner possible. In Kaufman and Rockwall counties, there are no statutory probate courts, so the process takes place in the county courts at law. We are long-time faces in this legal community and have the resources and knowledge to guide you through this difficult process. A Petition for Probate must be filed in the Court where the deceased party resided. This requests the appointment of an executor. 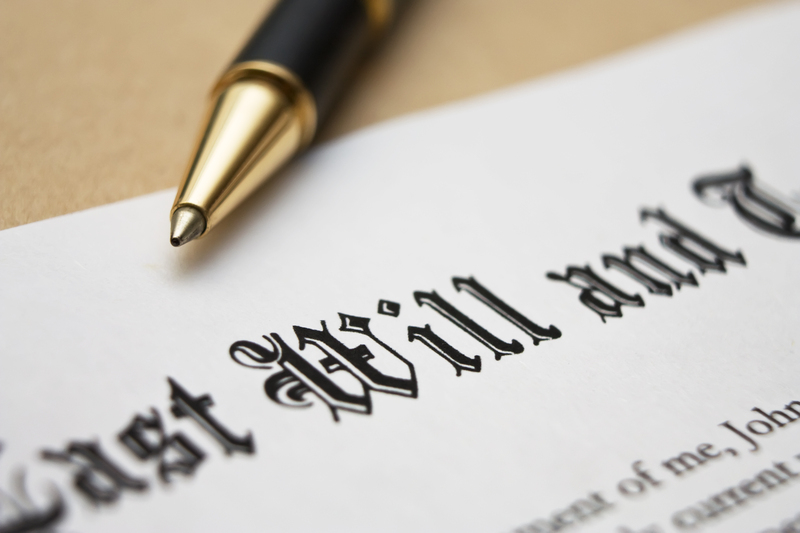 If there is no Will, the Court will appoint someone to serve as the Personal Representative of the estate. Notice must be given to all heirs and beneficiaries, as required by the court. The Court will issue “Letters Testamentary” to the executor/Personal Representative — this gives the executor legal authority to act on behalf of the estate. Notice of the Probate must be published in a newspaper where the decedent lived. Creditors have just a few months after the date of publication to make a claim. An inventory of the estate’s assets must be filed with the court listing the estate’s assets within 90 days of the executor’s appointment. Once all of the creditors and taxes have been paid, a Petition to close the probate must be filed with the court. The Court will issue an Order, distributing the estate’s property to the beneficiaries. 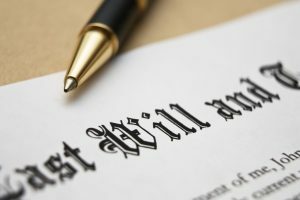 The executor is entitled to a fees for their services of five percent of the estate, but since such fees are subject to income tax (which inheritances aren’t, unless Texas has an inheritance tax), many executors forgo the fees. CALL THE TRUSTED LOCAL LEGAL TEAM AT GUEST AND GRAY, P.C. 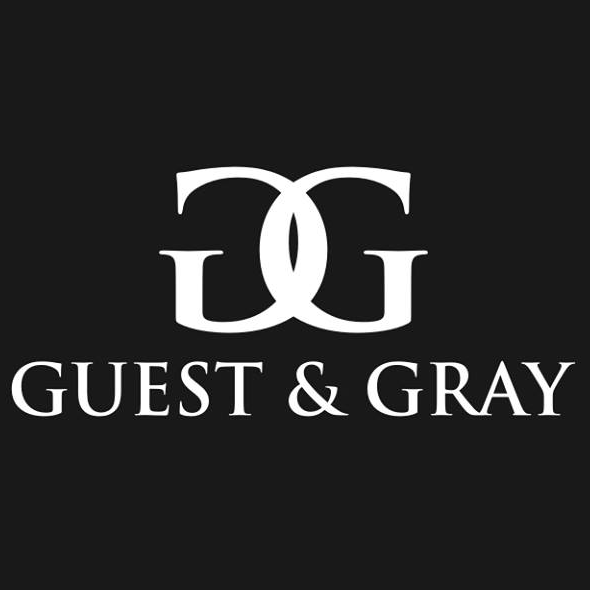 Guest and Gray, P.C. is your local full service law firm with experienced attorneys and knowledgeable staff ready to meet your estate planning and probate needs. Our firm is the largest and highest rated firm in both Kaufman and Rockwall counties for a reason. Don’t live in Kaufman or Rockwall counties? We also serve the following surrounding counties: Dallas, Tarrant, Collin, Hunt, and Henderson. So, fret not. Don’t call just any law firm to guide you through the estate planning process. When you hire an attorney from Guest and Gray, P.C., you not only get an attorney assigned to your case, but you get a knowledgeable and caring support staff. Call Guest and Gray, P.C. at 972-564-4644.